Keith and Michelle McClung met and were married at North in 2006. They have two wonderful children: Brandt, 7 and Brynn, 3. They also have a four-legged baby Matilda Sue who is a Basset Hound puppy working in search and rescue. 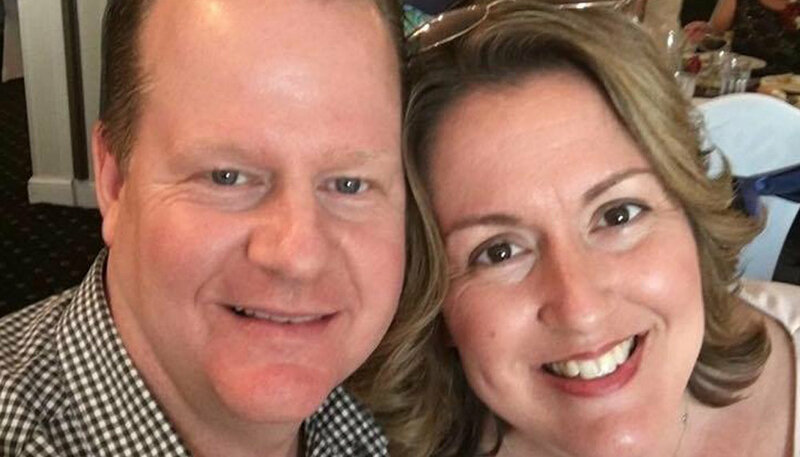 Keith and Michelle believe it is vital to the journey of faith of their family that they are connected in authentic relationships with other believers. They have found the Connect Ministry at North to be a great resource for that. They see their group as a safe place for parents and couples to navigate their every day life joys and struggles.